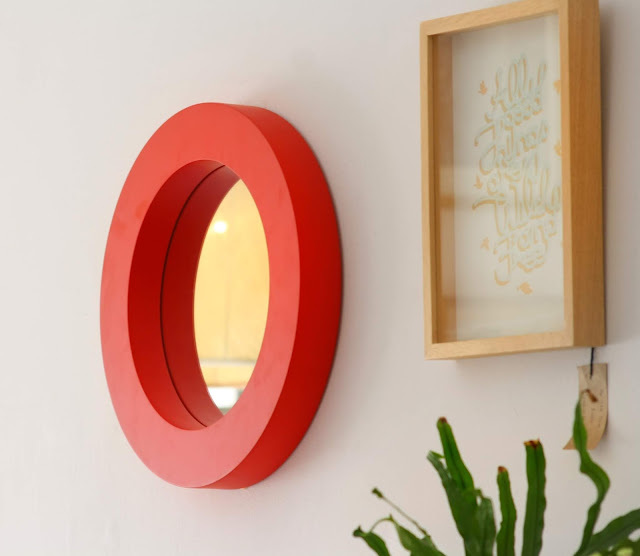 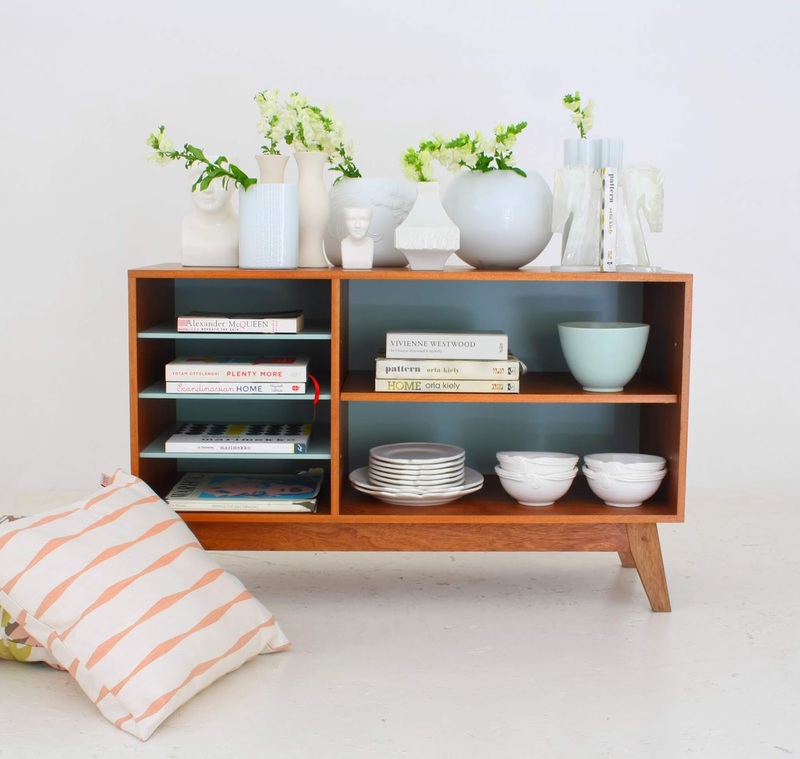 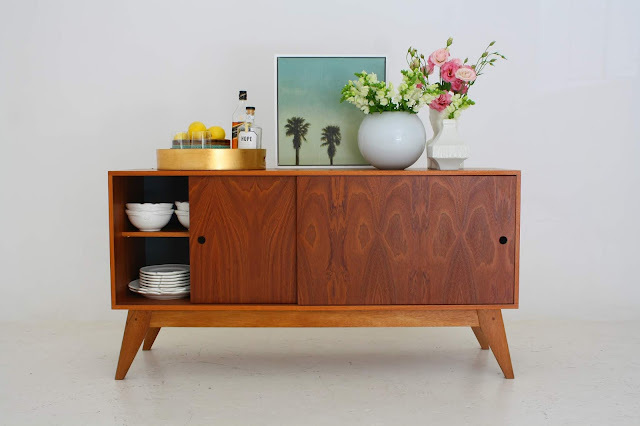 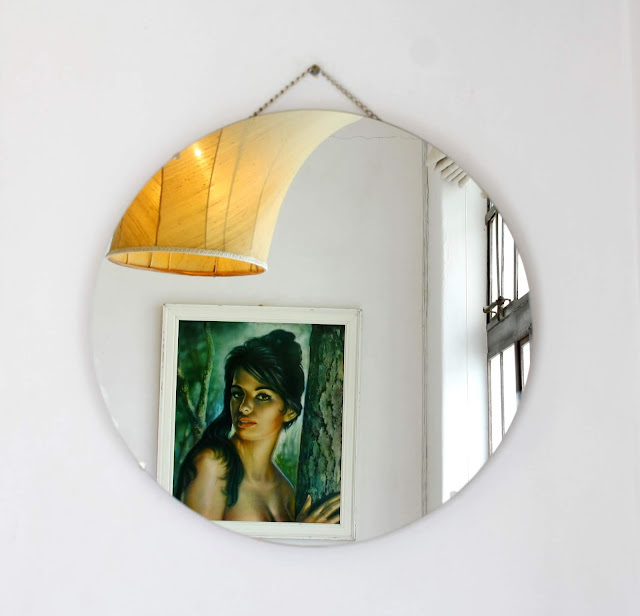 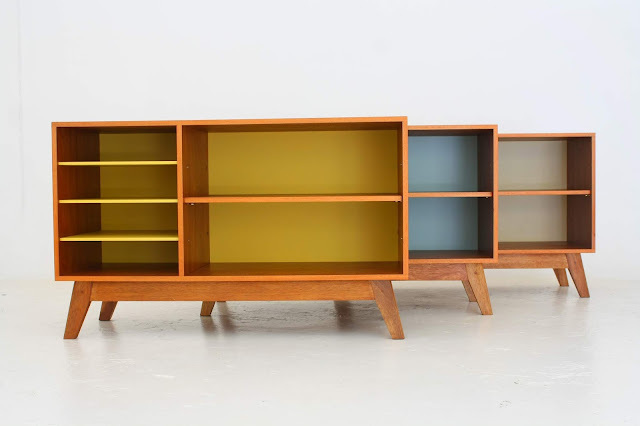 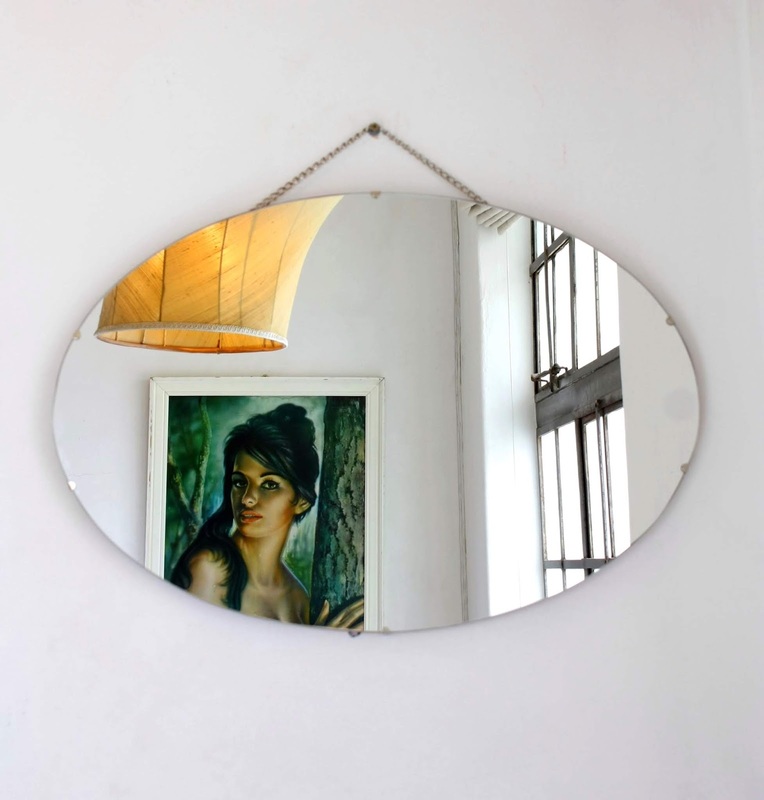 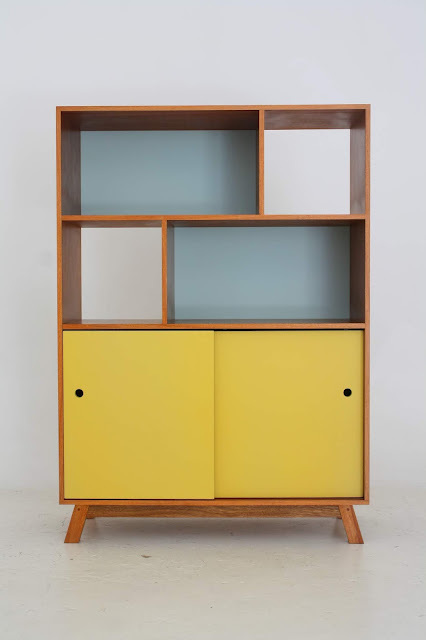 A collection of mid-century inspired furniture which we design and manufacture ourselves right here in Woodstock, Cape Town. 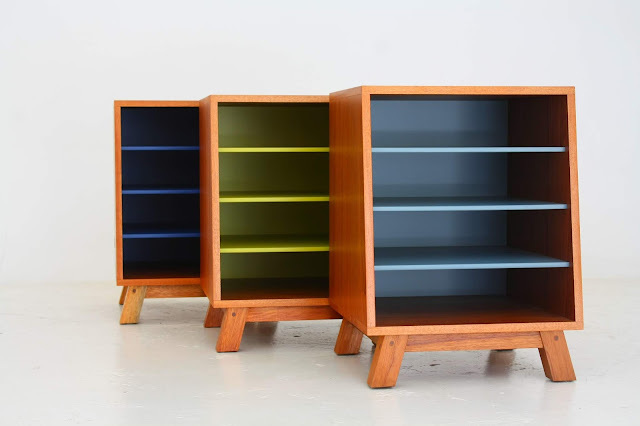 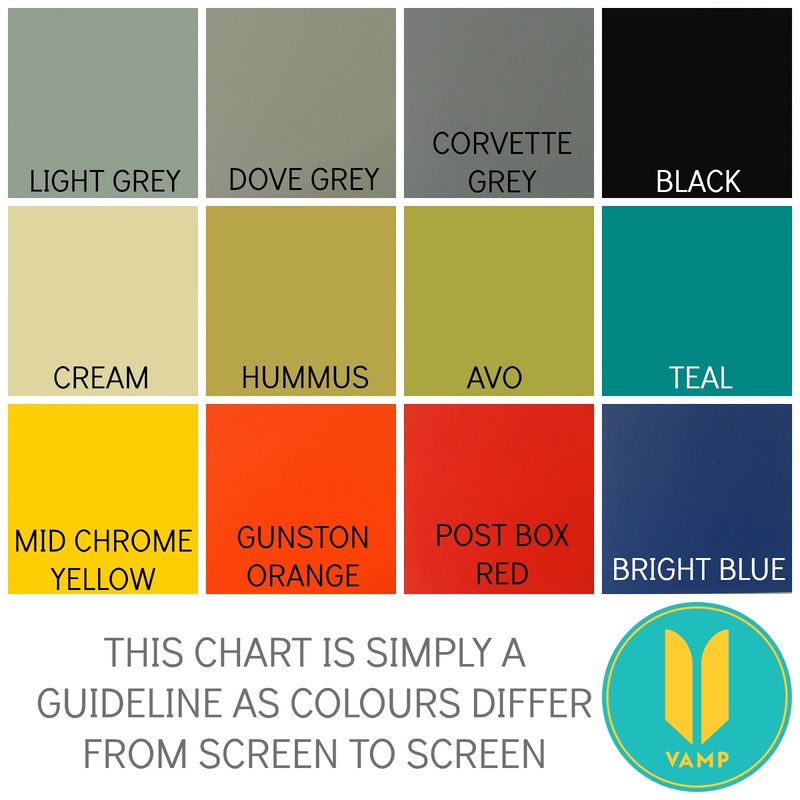 We usually have a selection on the shop floor and if we don't have what you want the turnaround time from placing the order is approximately 3 to 4 weeks. 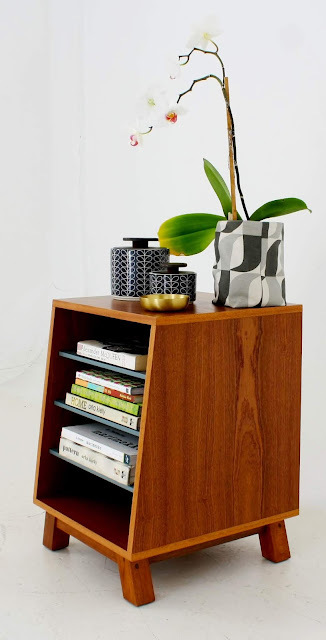 Bedside pedestals made from veneered African Mahogany and solid Meranti wood. 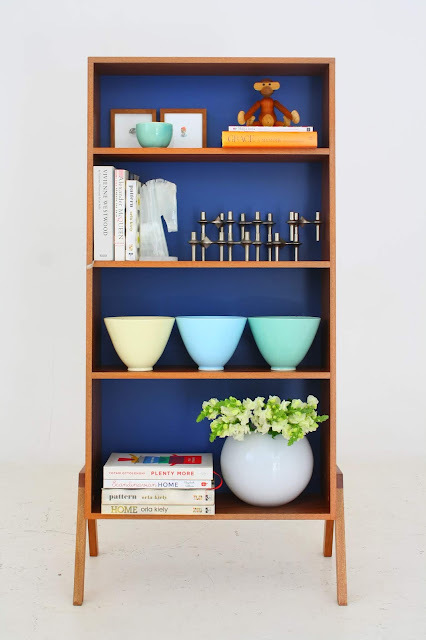 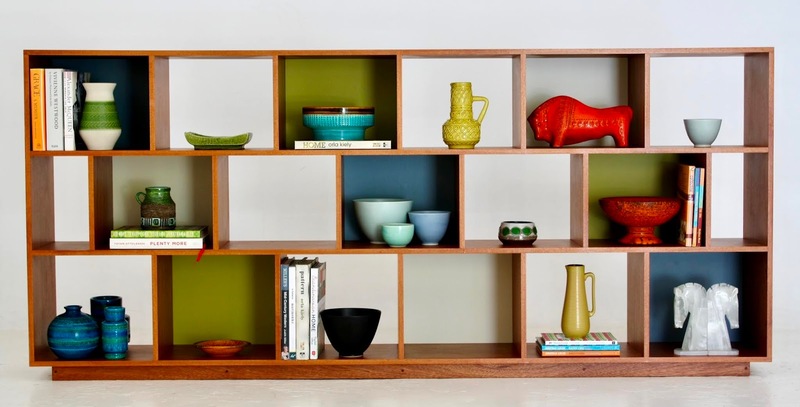 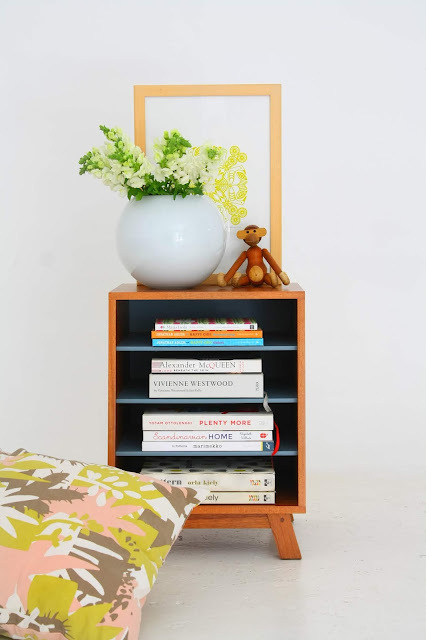 A multi-purpose shelf made from veneered African Mahogany and solid Meranti wood. 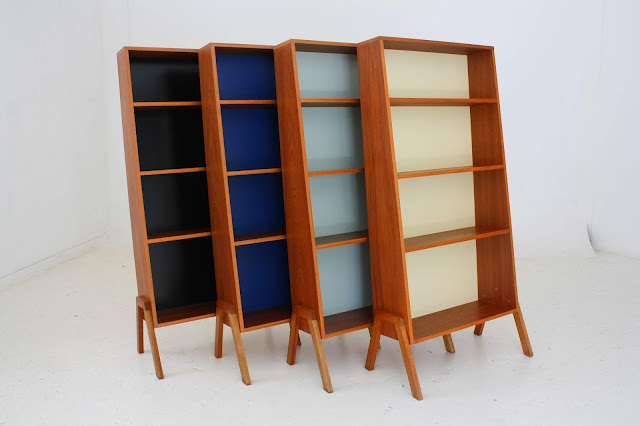 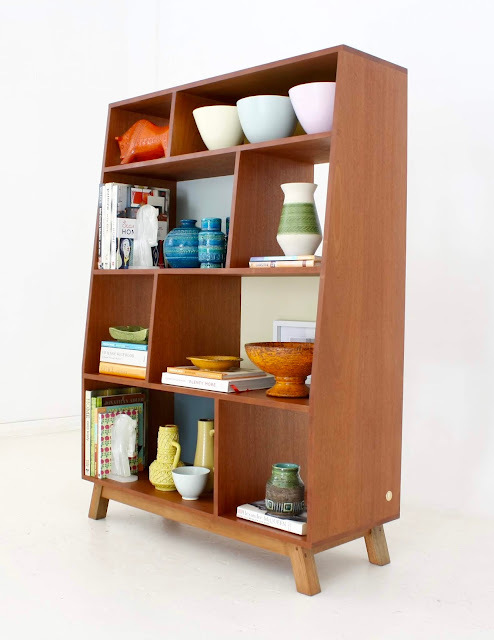 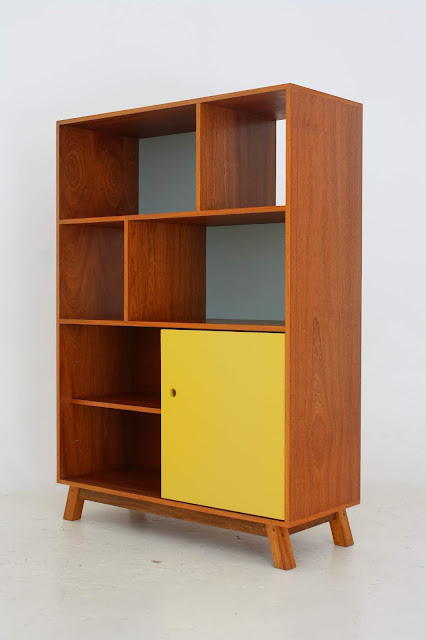 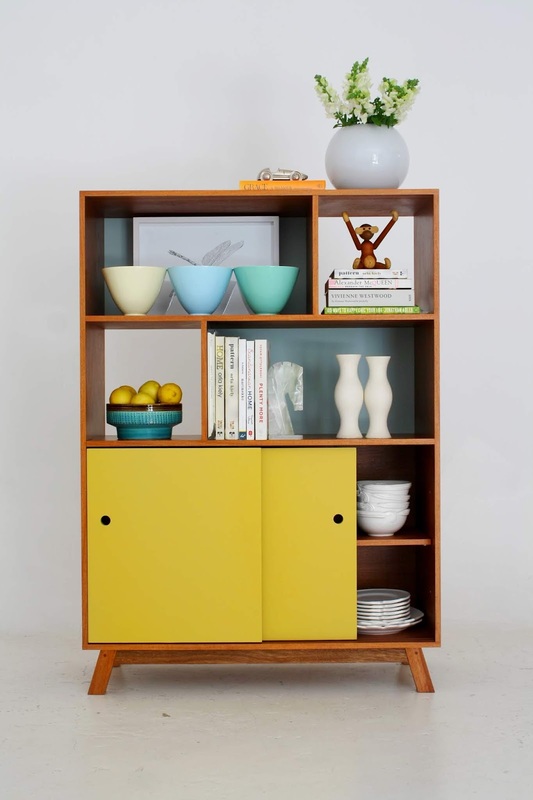 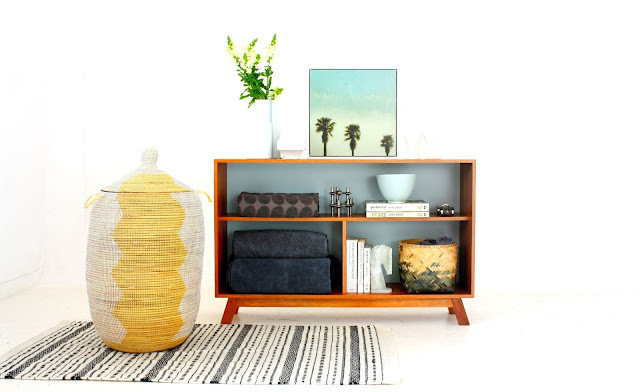 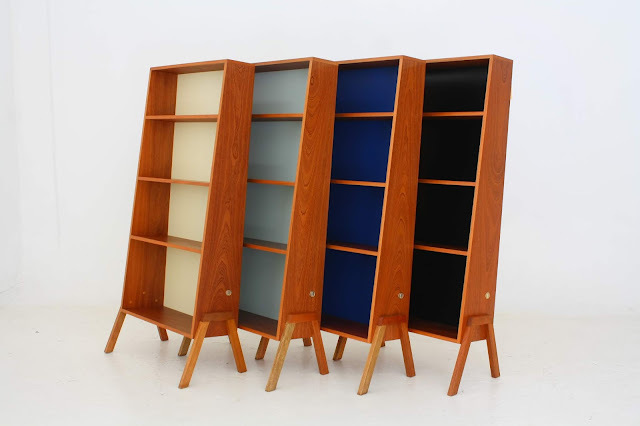 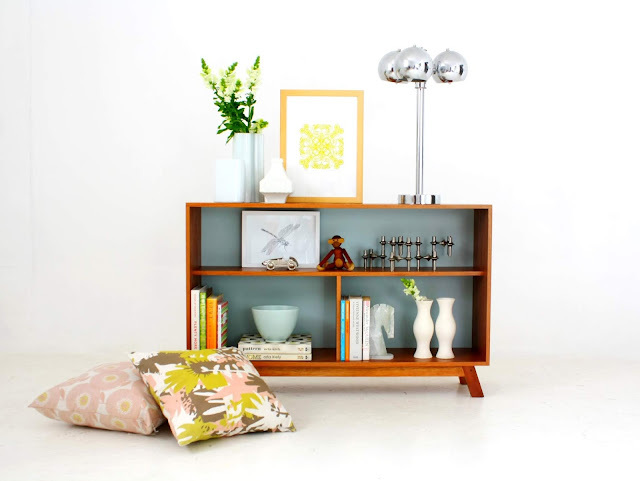 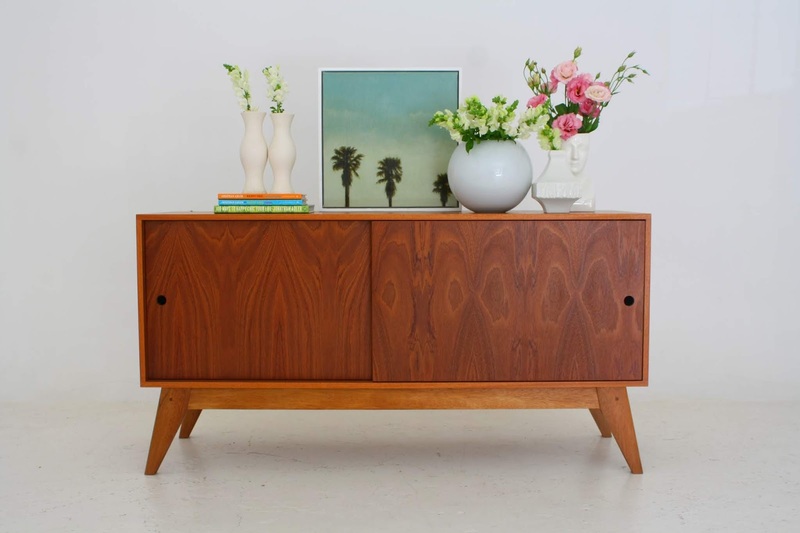 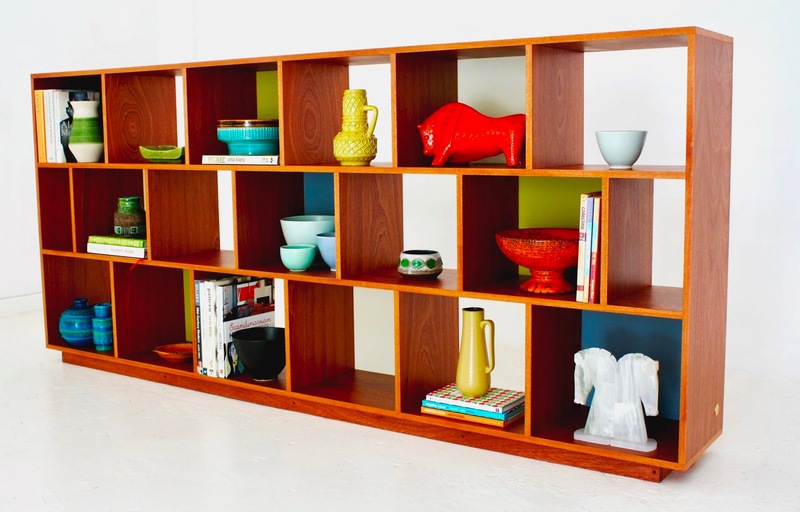 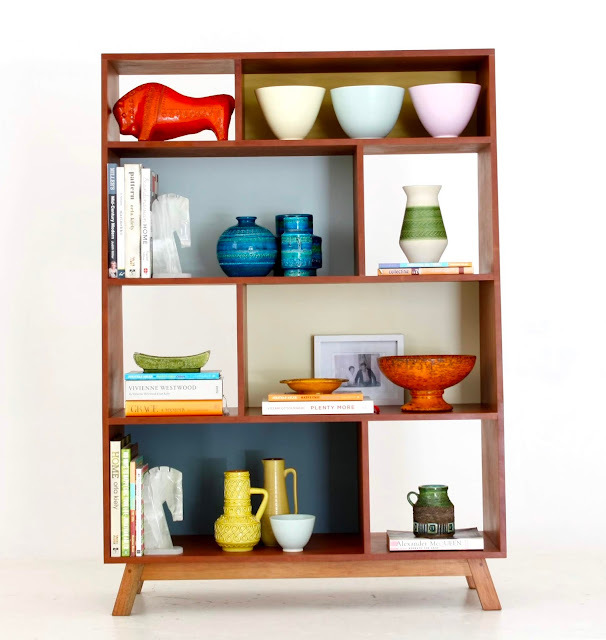 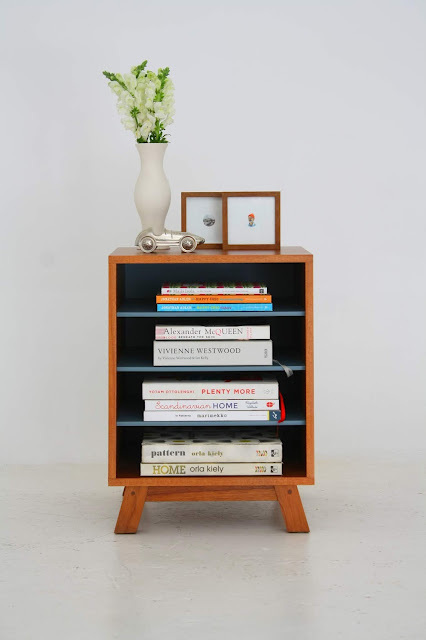 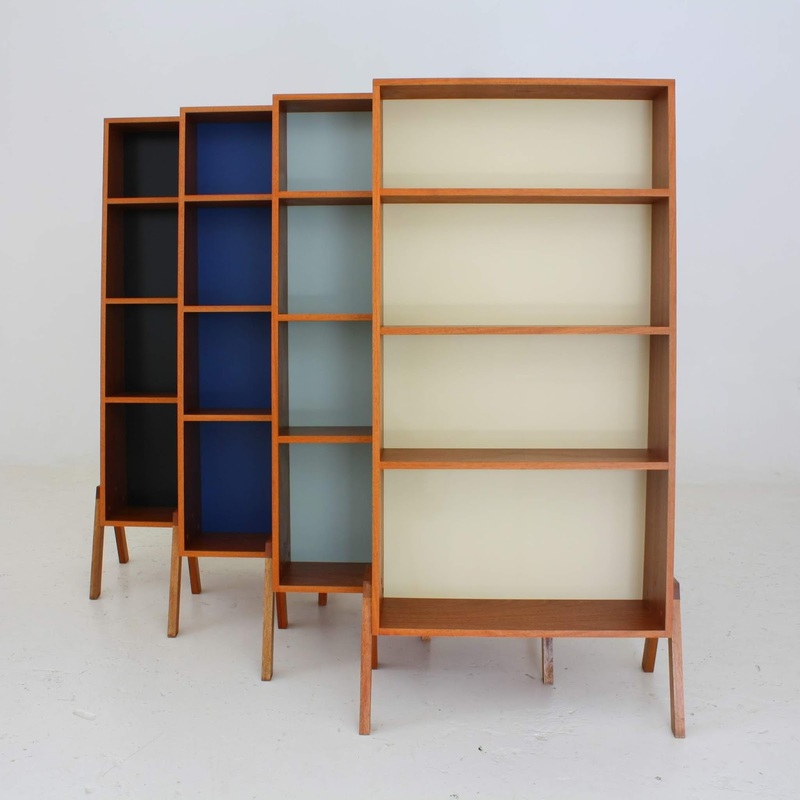 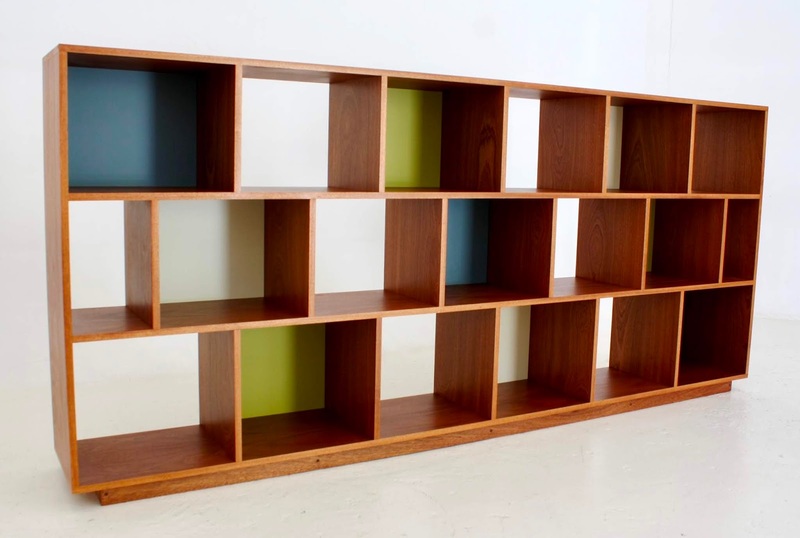 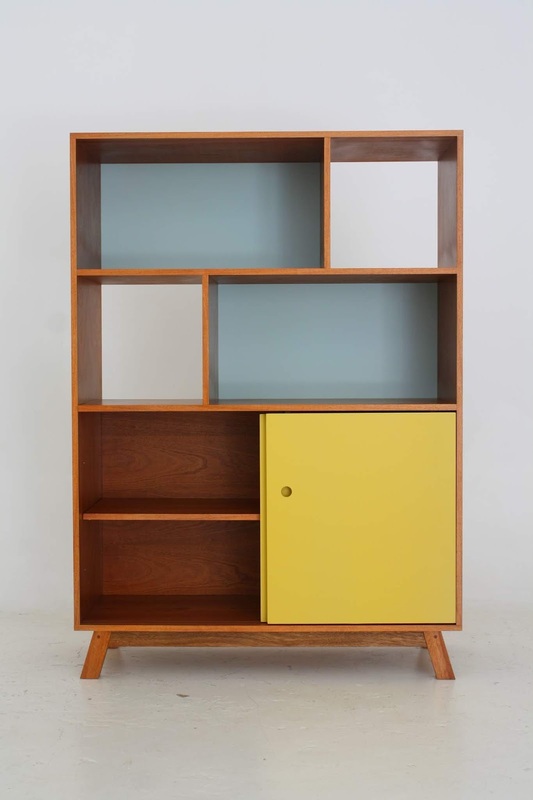 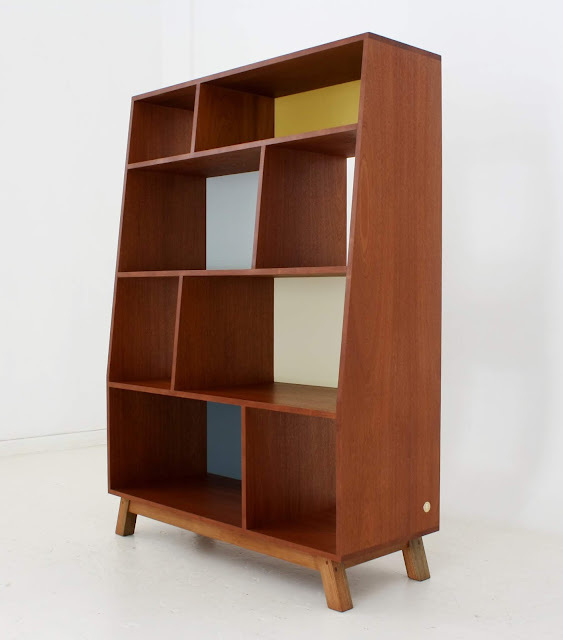 A tall mid-century inspired wall unit with an African Mahogany veneer and solid Meranti frame and legs.